John King, CNN’s chief national correspondent and the former anchor of John King, USA, is scheduled to deliver the William E. Simon Lecture in American Civilization and Values lecture on Wednesday, February 24, 2016, at Adelphi University. Garden City, NY - January 12, 2016 - Adelphi University is proud to announce that John King, CNN’s chief national correspondent and the former anchor of John King, USA, will deliver the William E. Simon Lecture in American Civilization and Values lecture on Wednesday, February 24, 2016, at 7:00 p.m. in the Thomas Dixon Lovely Ballroom of the Ruth S. Harley University Center. This event is free and open to the public. King has been reporting on the American political system for more than 20 years, having served as chief political correspondent for the Associated Press before joining CNN in 1997. King was a key part of the network’s innovative “America Votes 2008” coverage of the presidential campaign. He traveled the country and broke news about campaign developments, including that then-Senator Barack Obama had chosen Senator Joe Biden as his vice presidential running mate. In addition King served as the moderator of the first CNN debate of the 2012 Republican presidential primary season, and in 2010 he moderated gubernatorial debates in Massachusetts and Florida. During his time hosting John King, USA, King aimed to connect what happens in Washington, DC, with the lives of Americans across the country. 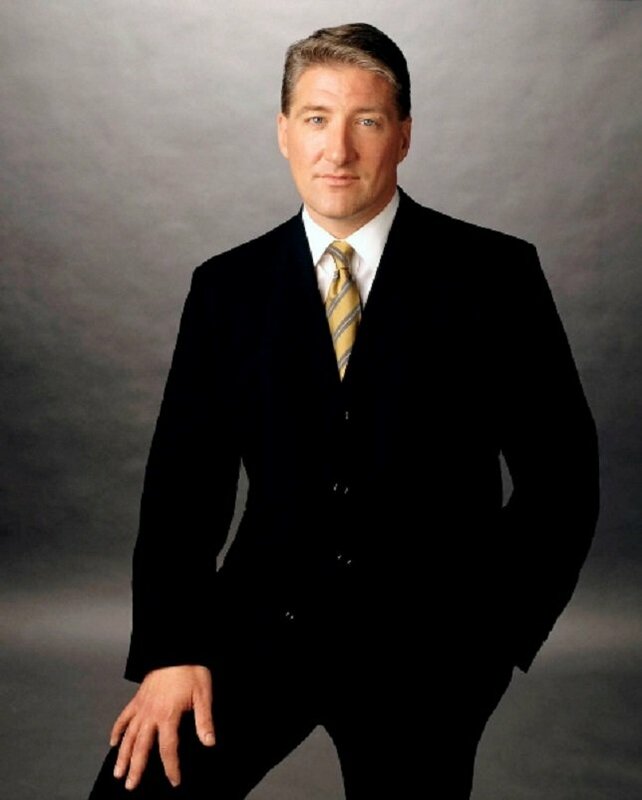 He anchored the show from locations such as: the Gulf Coast during the oil spill crisis; Tucson, Arizona, after the shootings of US Representative Gabrielle Giffords and other victims; and, from Tunica, Mississippi, during the recent historic flooding in the South. For more information, please contact the Adelphi Cultural Events Hotline at 516.877.4555 or email. Subject: LongIsland.com - Your Name sent you Article details of "John King to Deliver the William E. Simon Lecture at Adelphi University on February 24"